Great service is a team sport. Your restaurant’s servers, hosts and kitchen staff work together to support each other and give guests the best possible experience. So how can you, as a restaurant operator, build a better team? More than anything, successful teamwork depends on good communication in your restaurant. Use these top three tips to encourage teamwork and camaraderie amongst your staff. Make sure each member of your team has the right tools for their job. One great way to accomplish this is by investing in a Point of Sale (POS) system and a Guest Manager system that integrates with each other. This makes it possible for every department to communicate during busy hours without leaving their posts. 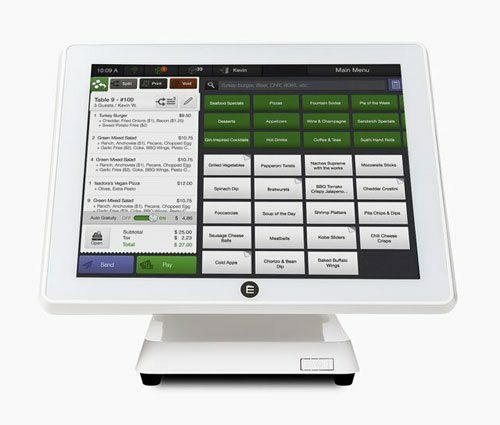 For example, servers can send orders directly to the kitchen using a mobile Point of Sale technology. Hosts can quickly and easily let servers know how many guests are waiting to be seated. Communication is streamlined throughout your restaurant, freeing up your staff to stay present with each guest. When employees are free to focus more on customer service, productivity goes up. You can turn tables more quickly, serve food faster than ever, and increase the profits from every shift. Best of all, guests will be glad to have more attention from your staff. This process improves business in the long term, by boosting customer satisfaction and loyalty. Training your employees properly has countless positive effects, but two of these are essential. First, this process teaches them how to work at your unique restaurant. For instance, imagine hiring a server with five years of fine dining experience to work at your fast-casual restaurant. This person would probably have excellent customer services skills but need to learn about working at a deli counter. Make sure everyone in your restaurant understands what success means to you. Second, scheduling training sessions can improve employee loyalty. For 62% of restaurant workers, lack of training can influence them to leave a job. Fixing this issue is one of the best ways to show your staff you care. It also encourages them to work together, since they’re all following the same guidelines. Training your staff is essential, but what trainings will you offer? The only way to answer this question is by listening to employees. For example, your servers may provide great customer service but struggle with organizing your storeroom. In this case, consider taking an hour to walk them through your inventory and help them understand where every item goes. Give them the information they need, instead of repeating lessons they know already. This is just one example of why employee feedback is important. 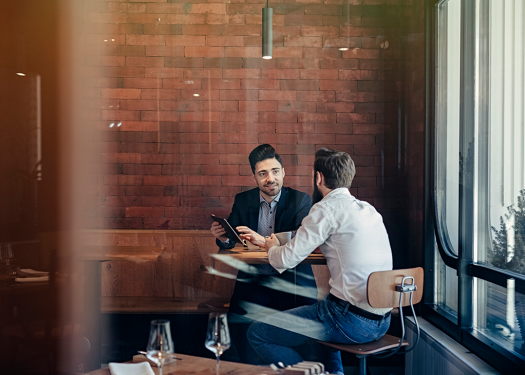 By listening to your staff, you can learn more about the culture of your restaurant and how to improve it. Is there one host who can’t seem to communicate well with servers? Or is one server struggling to work out her schedule? An open door policy allows you to spot issues before they become problems. You can also model good communication, giving employees an inspiring example. Fostering good communication can improve every aspect of restaurant service. 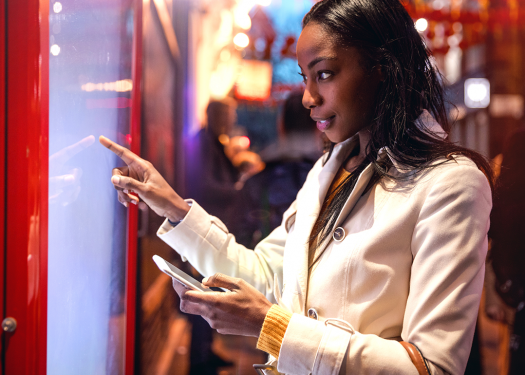 Not only does it increase your profit margins; it can even improve guest loyalty. 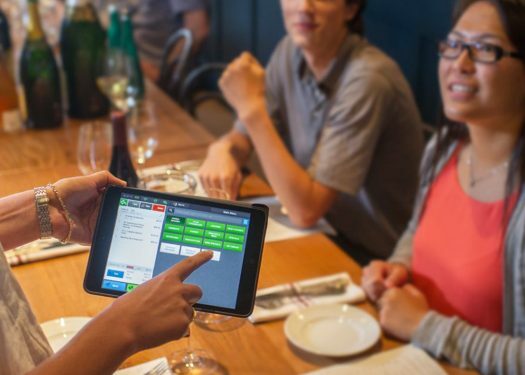 If servers are well practiced in communicating with each other, this skill will carry over into their conversations with guests. Invest in your restaurant by investing in your team.